PaperDoll Designs: MINI SPIRAL SET GIVEAWAY!!!! My new work schedule is totally working for me!! I'm so excited and keep asking myself why I didn't do this years ago! Having help two days a week with the kids and getting more sleep has made all the difference in the world! I'm so happy AND when I'm happy, I like to give stuff away!!! Leave a comment on this post and Friday I will pick a winner! 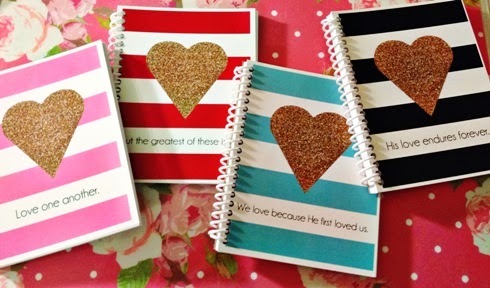 One winner (in the U.S. please) will win this sparkly heart set of mini spirals!! Super cute! I would love to have these for some special people at my church. Those are so cute! Glad your new schedule is working for you! Oh my goodness! LOVE these!! Love them! Hope I win! Oh my goodness...so cute! I would love to win these!!! Love anything sparkly! So cute as always! Love these. My daughter and I could share them. Love the sparkles! I know exactly who I would give these to!!! Love them!! Adorable! my family would love this so much!